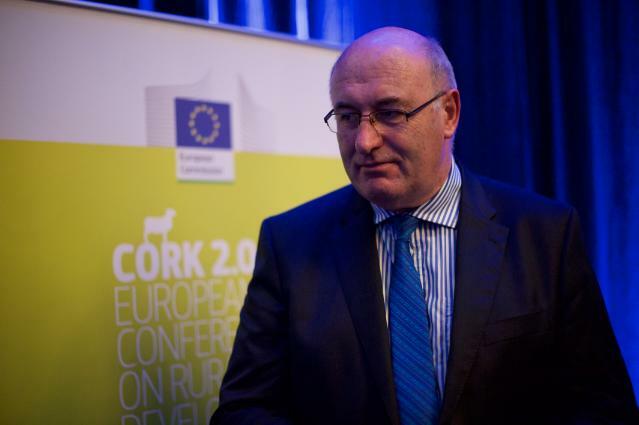 Data ownership and access should be organised in such a way that farmers' competitiveness is improved, EU Agriculture Commissioner Phil Hogan told EURACTIV.com in an exclusive interview. 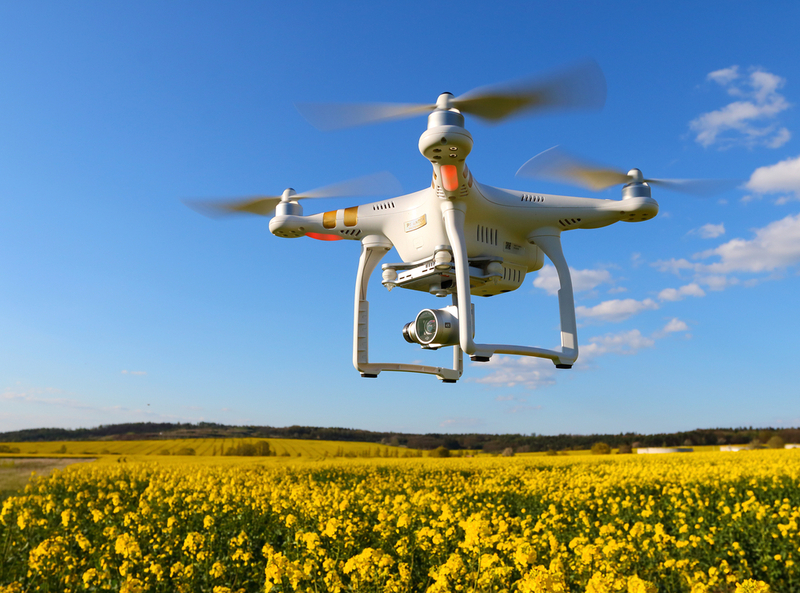 The European Union is exploring ways of helping its Common Agricultural Policy (CAP) enter the digital era after 2020. 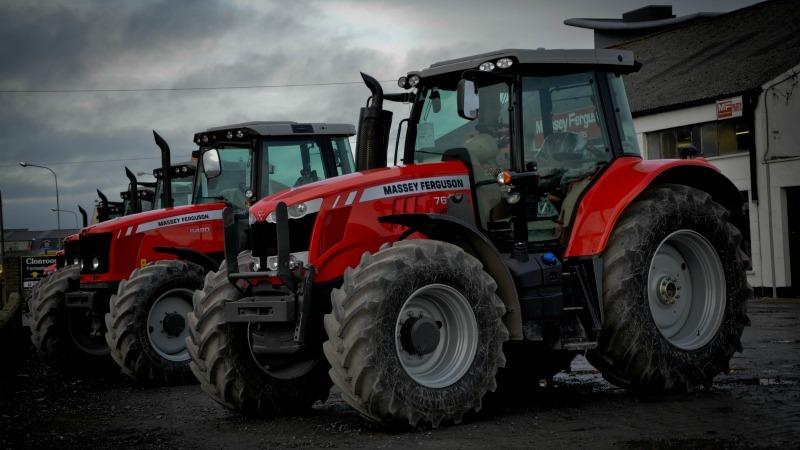 Partial digitalisation may be the way forward for farmers still using mainly traditional mechanical equipment, according to the EU agricultural machinery industry. 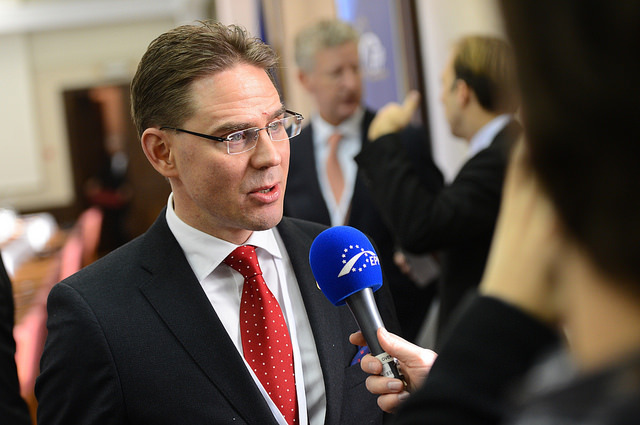 The post-2020 EU Common Agricultural Policy (CAP) should include targeted support measures for farmers to invest in precision farming technologies with proven environmental benefits, Ulrich Adam said in an interview with EURACTIV.com. 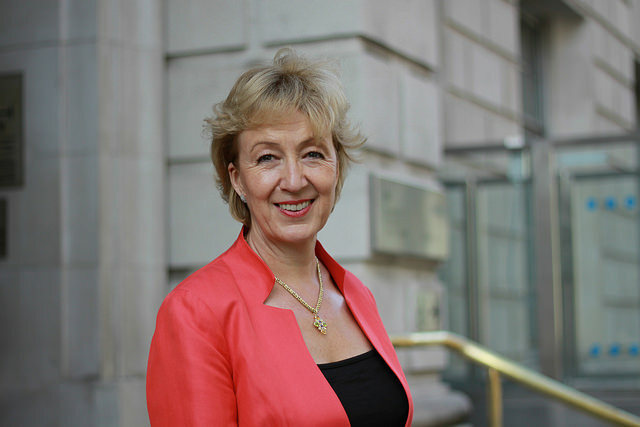 The UK’s new agriculture minister has promised a major scrapping of EU farming regulation - including key green measures - after it leaves the bloc. 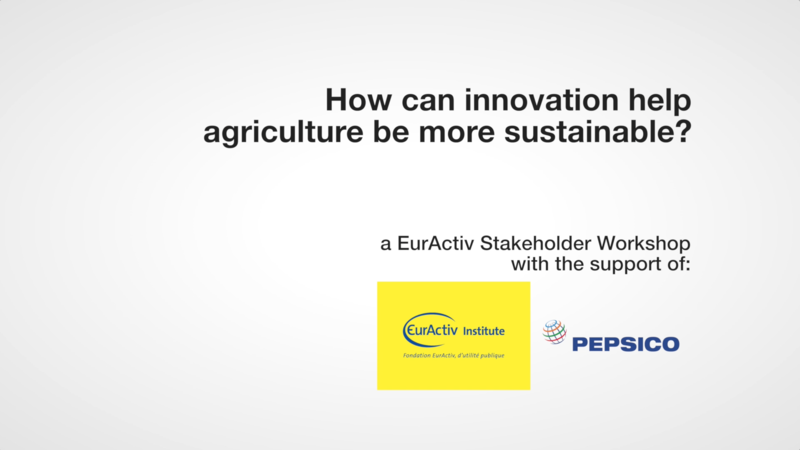 Agricultural innovation: A driver for sustainability? 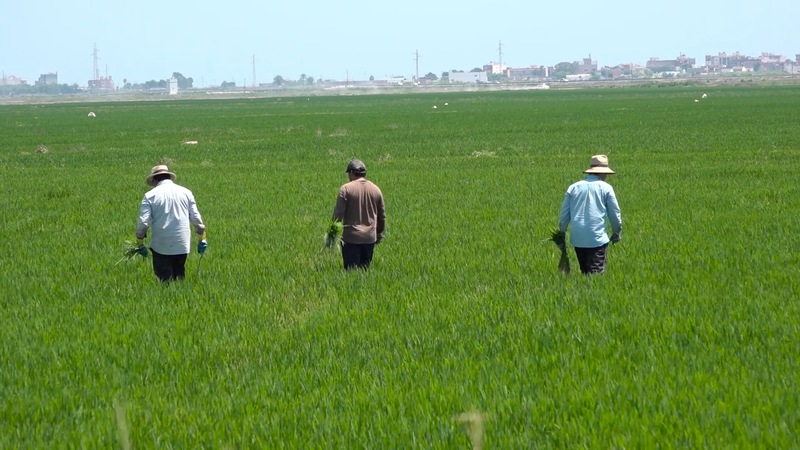 As the global population continues to grow, lawmakers are looking for innovation-driven solutions to feed the world while addressing the environmental impact of agriculture. 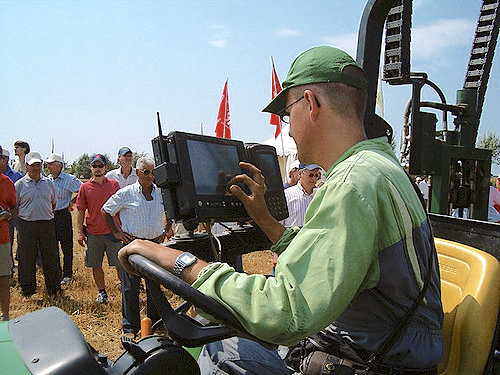 Europe's farmers are beginning to embrace new technologies. But poor internet connections and the high cost of new digital tools can be discouraging. EURACTIV reports. 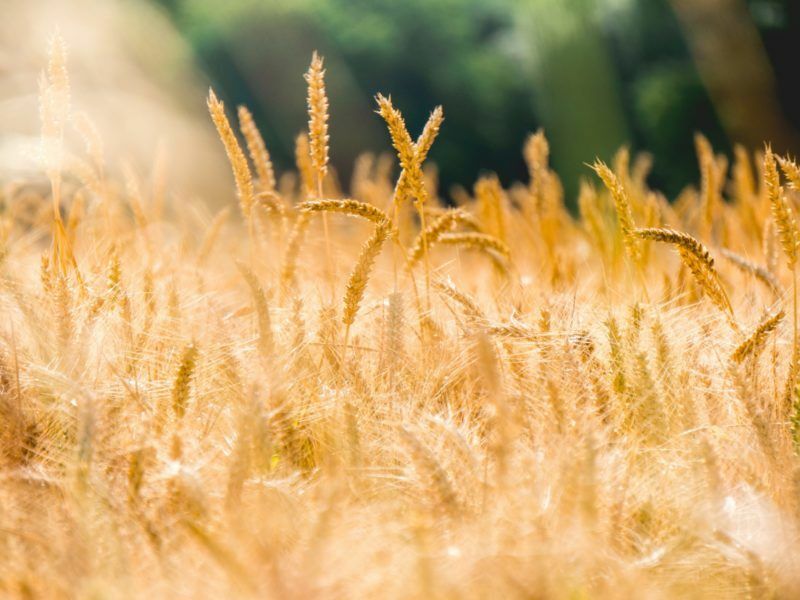 Since the launch of the new Common Agricultural Policy (CAP) in 2015, the EU’s farmers have suffered a string of crises. 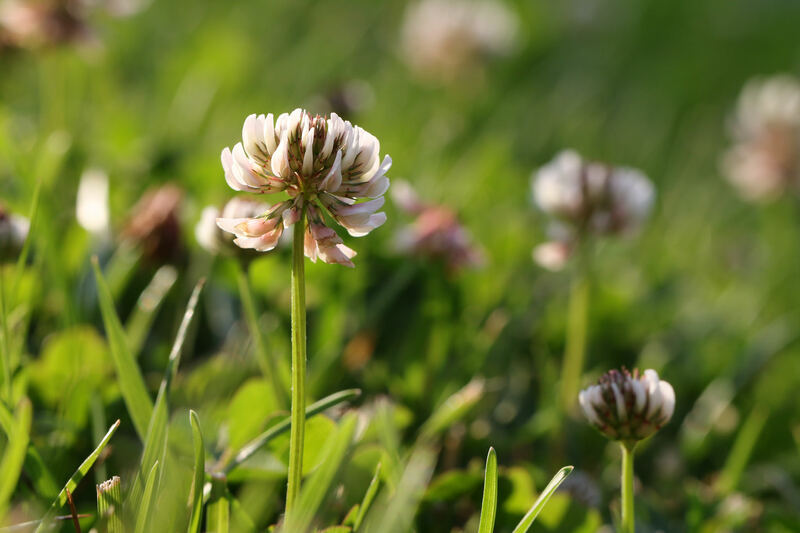 The CAP’s greening measures have helped farmers maintain their revenue, but the questions of job creation and access to land have proved harder to answer. EURACTIV France reports. 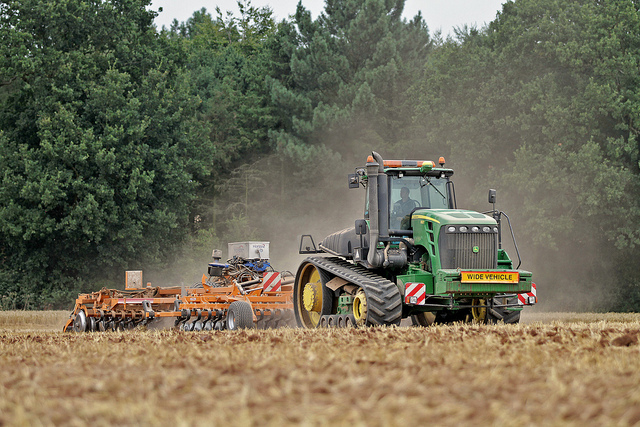 Being connected to the internet has become "vital" for farmers' everyday work, says Martin Merrild. But this should not encourage regulators to introduce new control programmes that will make farmers’ life even more difficult, he told EURACTIV.com in an interview. 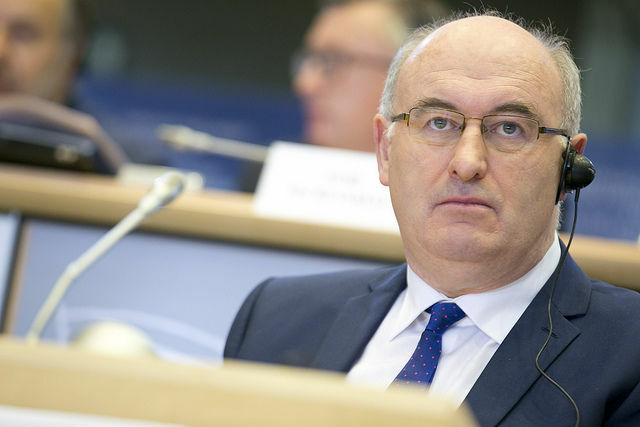 The future of EU’s rural development depends on digital technologies, which are essential to fill the existing gap with urban areas, Commissioner for Agriculture and Rural Development Phil Hogan has said. 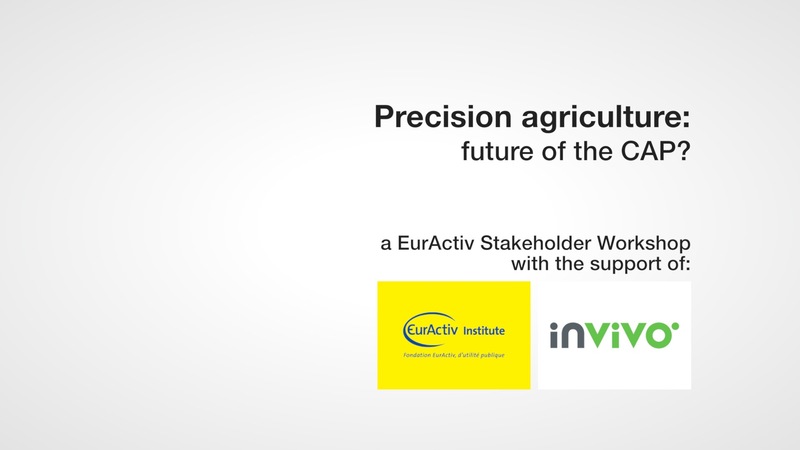 Precision agriculture: future of the CAP? 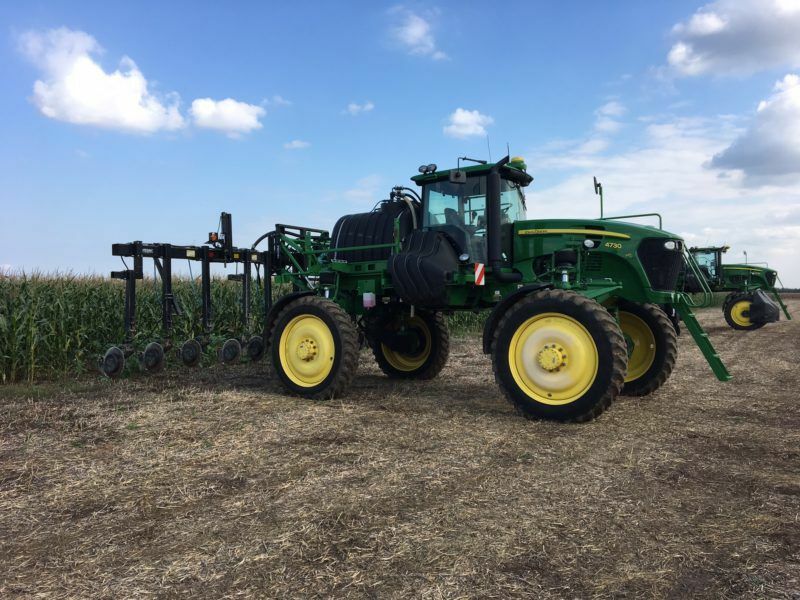 Increasing yields and the quality of the production while reducing energy consumption and inputs or "produce more with less" is the principle of precision agriculture (PA). 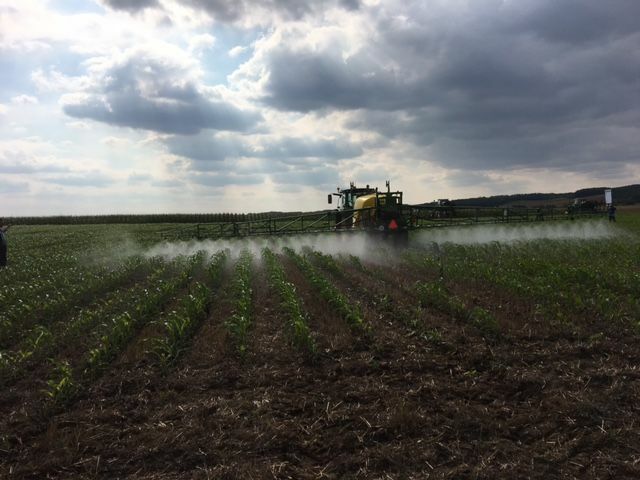 The review of the European Union's Fertilisers Regulation will promote innovative products such as biostimulants, in an effort to help agriculture take the turn of the circular economy. 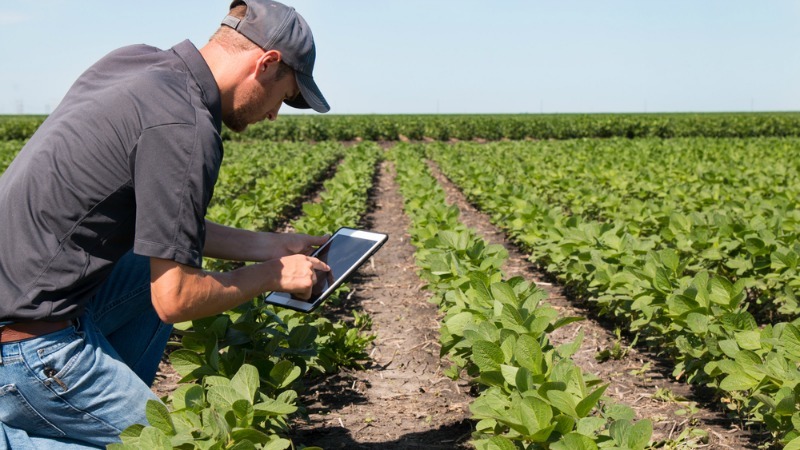 Big data and analytics are set to transform the world of agriculture as we know it. 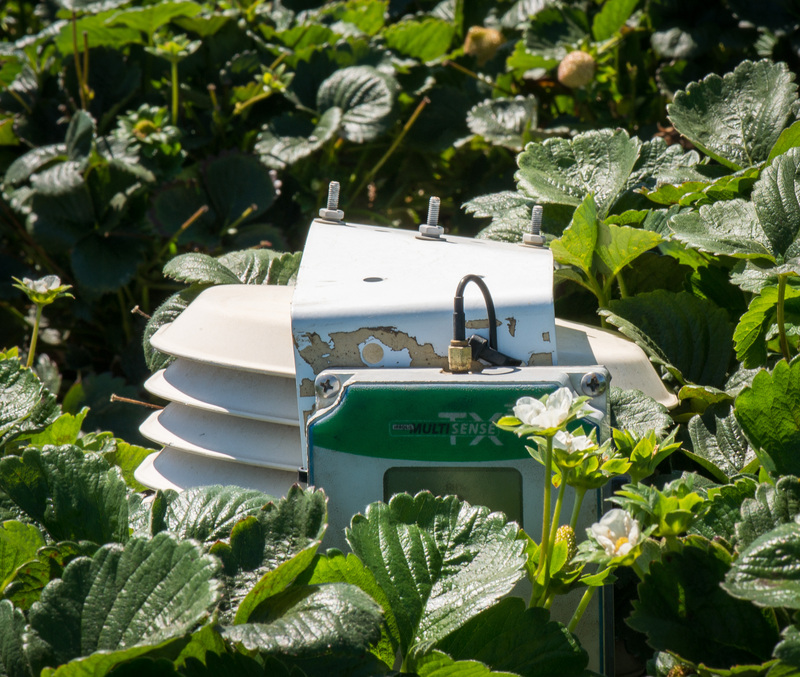 Ulrich Adam asks what kind of changes can we expect and what has to be done to make ‘Farming 4.0’ a reality? 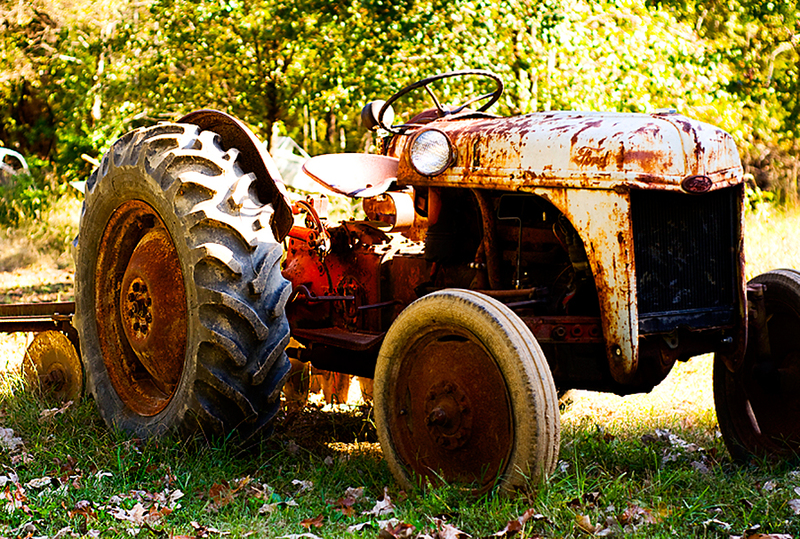 How can innovation help agriculture be more sustainable? 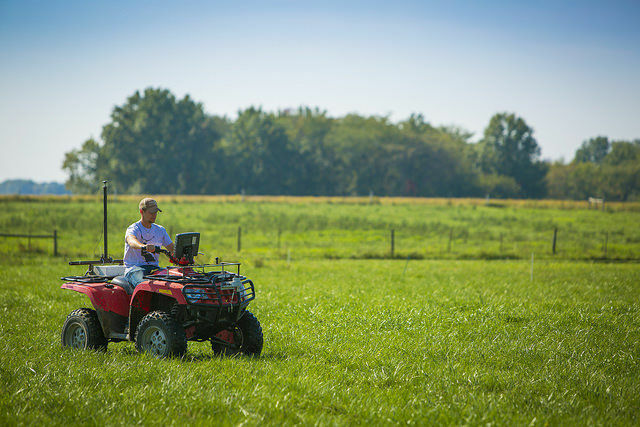 The agricultural sector is today faced by the demands of an exponential population growth and pressured by different challenges, including climate change and changing socio-economic dynamics. 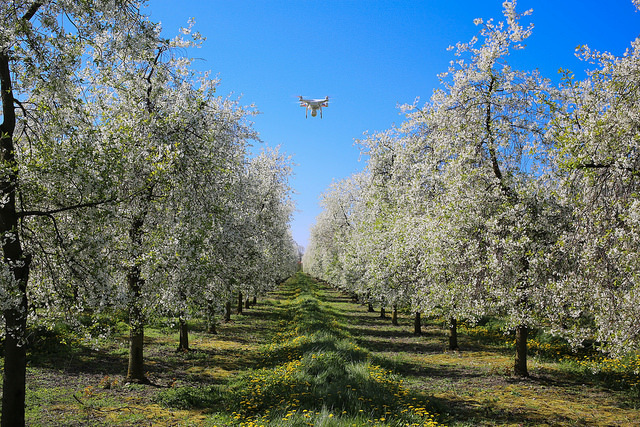 The European Commission wants to build “bridges” between agriculture and the ICT sector in order to better address the environmental challenges of farming. Global population is expected to rise from 7.3 billion people today to 9.7 billion in 2050, according to the United Nations. 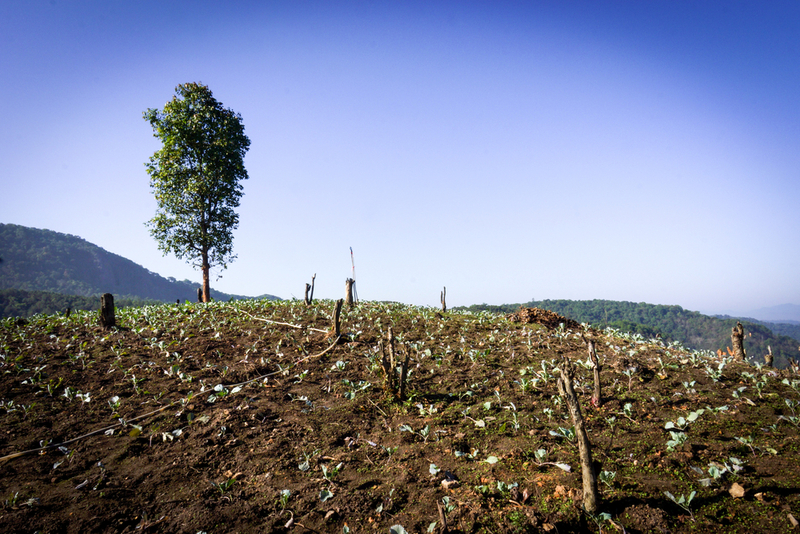 This means that the world will need 60% more food and 30% more water for agriculture. 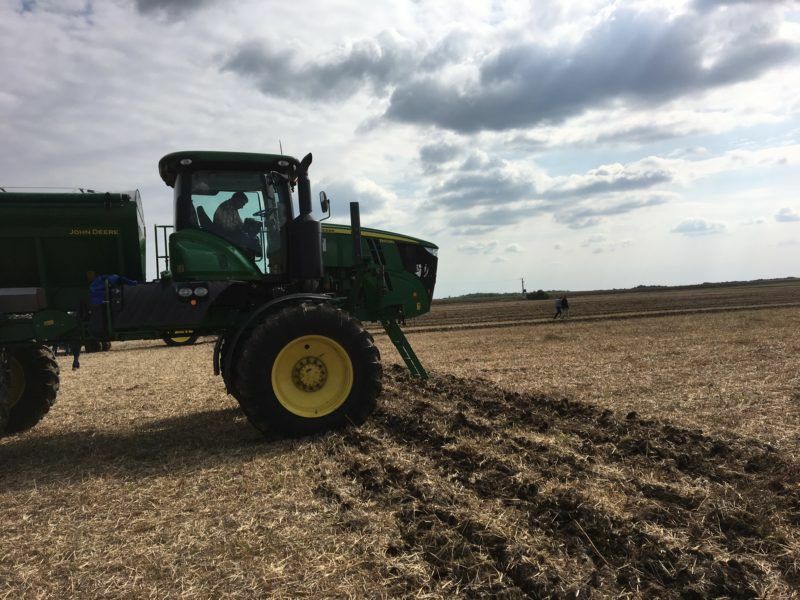 The development of precision farming practices will provide the EU with enormous opportunities to increase its productivity, according to a European Commission official. 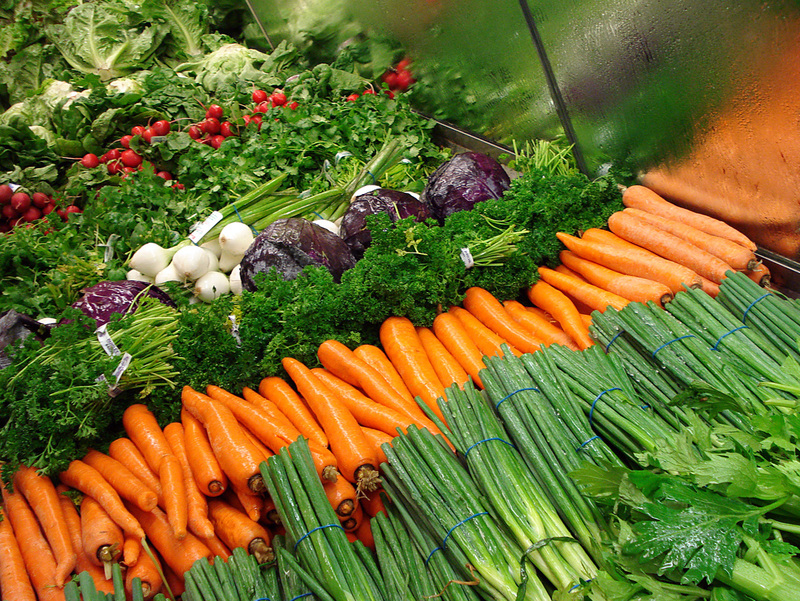 Only sustainable practices, with prevention coming first, will be able to feed the world, writes Henriette Christensen.